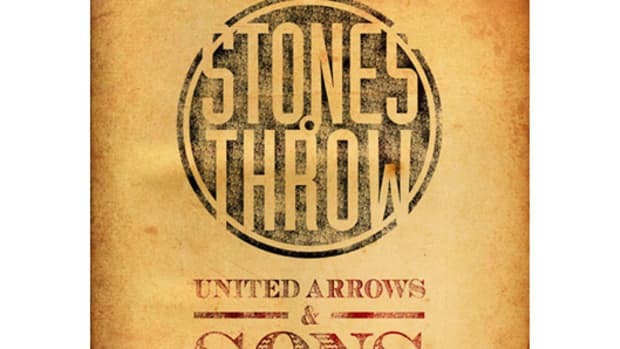 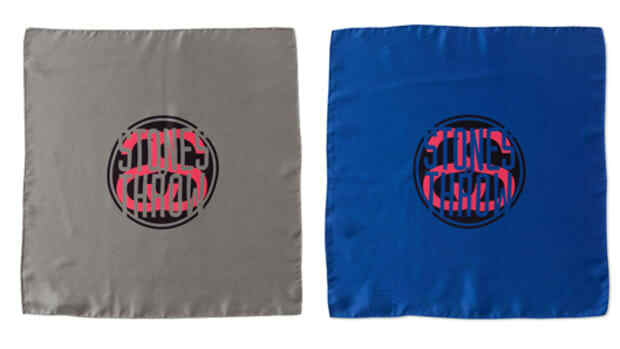 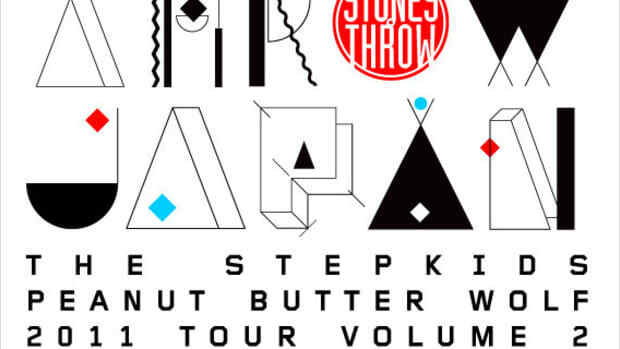 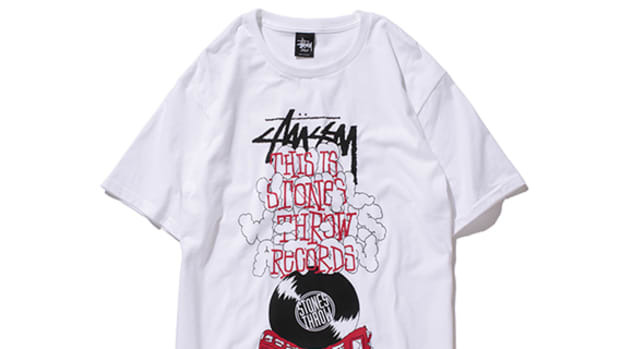 Stussy and Stones Throw team up again to send some of the world&apos;s best DJs, J.Rocc and M.E.D., around Japan for a 5 stop tour scheduled during the country&apos;s celebrated "Golden Week," held from April 27 - May 3. 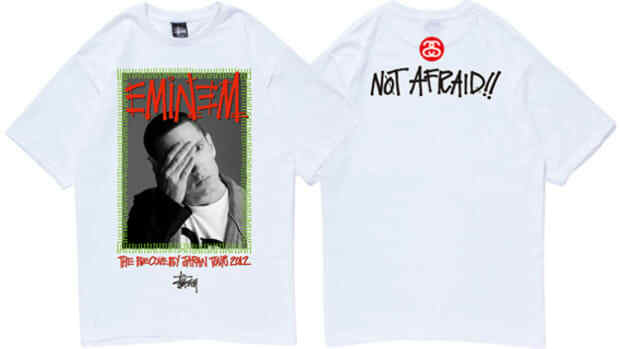 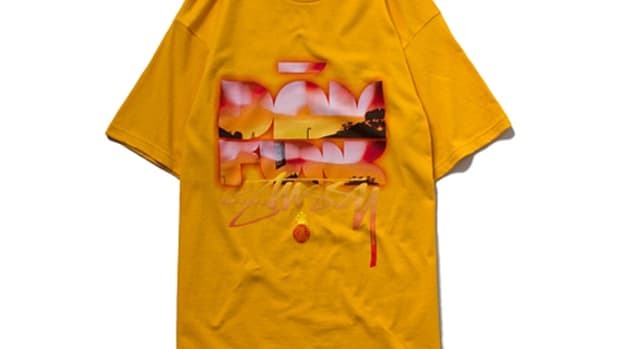 This isn&apos;t the first time these two have laid the ground work to present the huge music fest, but that doesn&apos;t mean the streetwear king and hip-hop label can&apos;t release two official tees to mark the occasion. 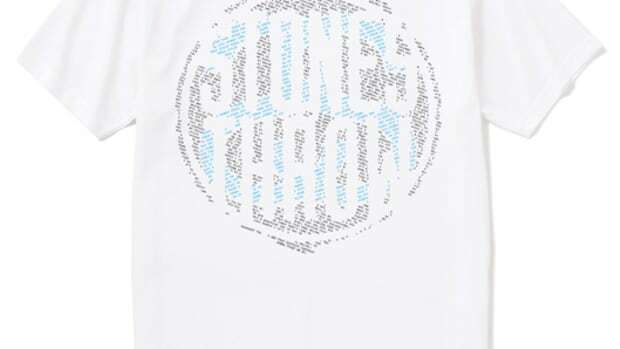 The first is the Drawing Tee, which features the large "Stones Throw" branding interwoven with Stussy&apos;s SS-Link on the chest, while the second, the Tour Tee, keeps the brand hit on the front to a minimum with the tour&apos;s key imagery on the back. 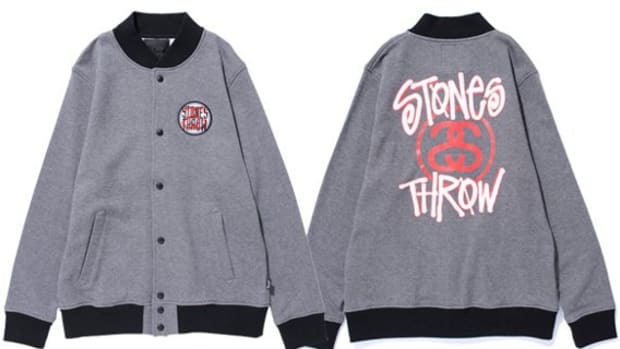 Both are available now at select Stussy Japan Chapters and check out the Japan Tour 2012 site for more event details.